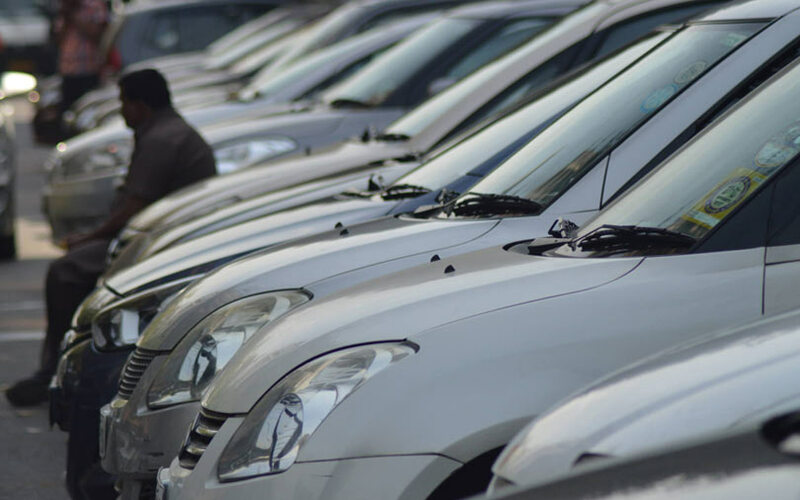 The operational revenue of Cars24 grew nearly 60% in the financial year 2017-18, but expenditure rose at a similar pace to keep the Gurugram-based used cars portal in the red. India-registered entity Cars 24 Services Pvt. Ltd posted standalone operational revenues of Rs 660.95 crore for the year ended March 2018, up from Rs 417.64 crore in the previous fiscal, show filings with the Registrar of Companies (RoC). Cars24’s revenue streams include sale of goods (used cars) and earnings from services such as cash handling and parking fees. Gross expenditure rose 50% to 748.77 crore, up from Rs 497.10 crore the previous year. The number was pushed up by increases in expenditure on purchasing used cars, advertising and promotions, and employee benefits. Net losses marginally widened to Rs 78.94 crore from Rs 76.35 crore in 2016-17. The firm, unlike most others in the space, operates on an asset-heavy model. Cars24 buys cars from individuals and sells them to dealerships and used-vehicle platforms. People looking to sell their car can get their vehicle evaluated online and then visit the nearest Cars24 branch. On completion of physical verification, the company transfers the sum into the bank account of the seller, according to its website. Though Cars24 files its consolidated financials with its Singapore-registered parent, Global Car Pte. Pvt. Ltd, the company currently has operations only in India. Besides, the company also has another India-registered entity, Cars24 Financial Services Pvt. Ltd, which was incorporated a month ago, according to data available with the Ministry of Corporate Affairs. A spokesperson for Cars24 said the company is optimistic about revenue for the current financial year. "At nearly 4 million used cars, the market is 1.25 times bigger than the new car market, which saw sales of $25 billion last financial year. This underlines the immense opportunity for a transaction-led business like Cars24," the spokesperson said. Cars24 was incorporated in August 2015 by Agrawal and Chopra, who had earlier founded online furniture and home furnishings store FabFurnish.com. In 2016, Kishore Biyani-led Future Group acquired the Rocket Internet-backed portal. In July this year, media reports stated that Cars24 had raised $50 million (Rs 343 crore) from venture capital giant Sequoia Capital and existing investors that include Cayman Islands-based Kingsway FCI Fund and Toronto-based KCK Global. Cars24 operates in a space that has other significantly-funded players like CarTrade, CarDekho, and Droom, among others. *This article has been updated to include a comment from a Cars24 spokesperson.